We have been diving more than 15 years with joy, love and passion. 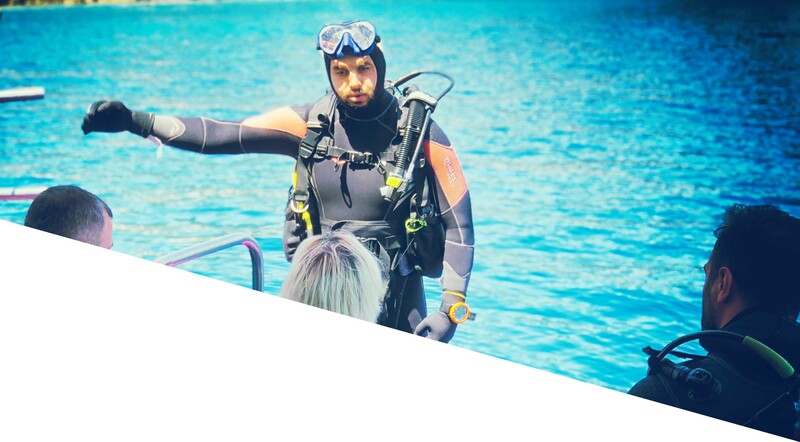 Our team of instructors and guides guarantees your safety and joy during our dives. English and Turkish is spoken – and we also try to understand all other languages. Oceanids Diving Center is open all the year around- just give us a call or send an email. You are welcome to dive with us. During the season we sail twice a day. Morning departure is at 10:00 and the afternoon departure is at 15:00. 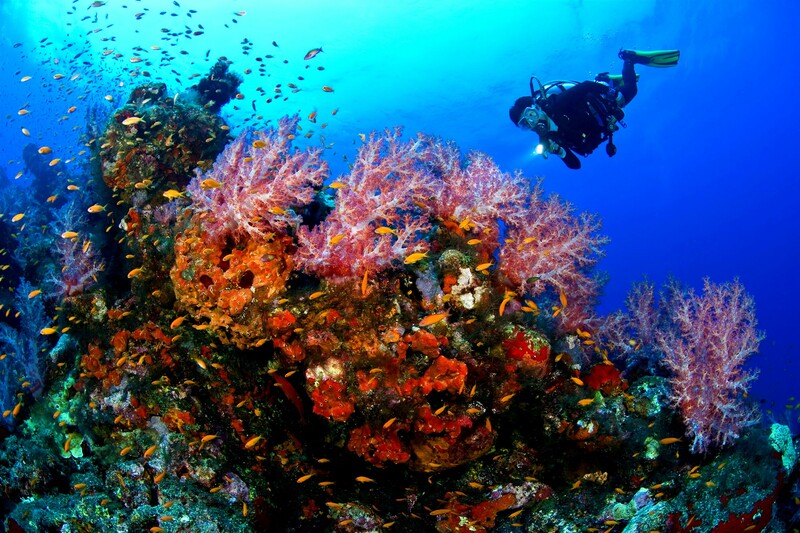 All our dives are planned by instructors upon our guests’ experiences. 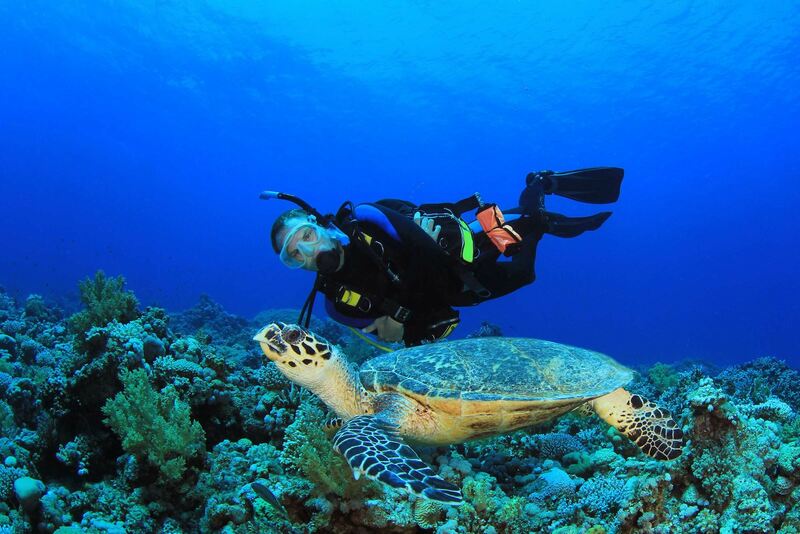 CMAS and PADI diving courses are available. During your diving; You will have the benefit of having a shower on the boat, sun bathing and time to swim at the beautiful Mediterranean Sea where our heart beats. 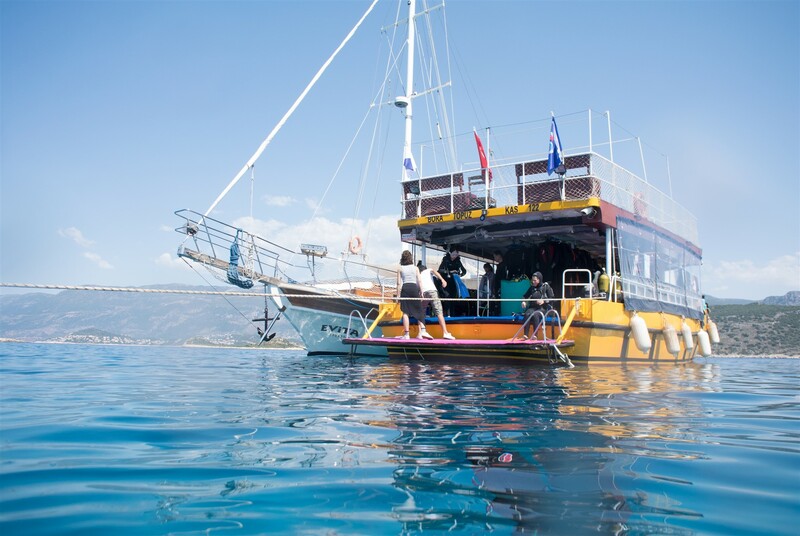 Our boat capacity is 45 passengers, our team knows the best diving spots in territory. As part of Turkish hospitality; teas are on the house.